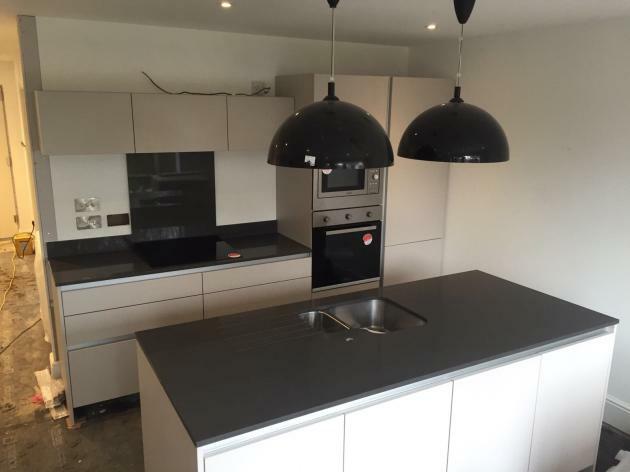 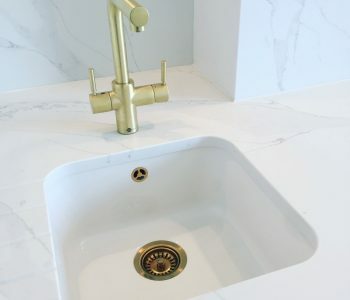 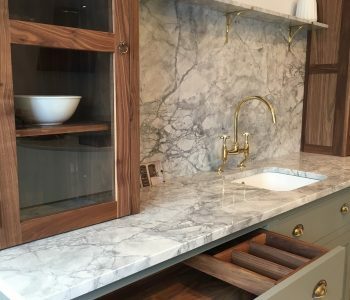 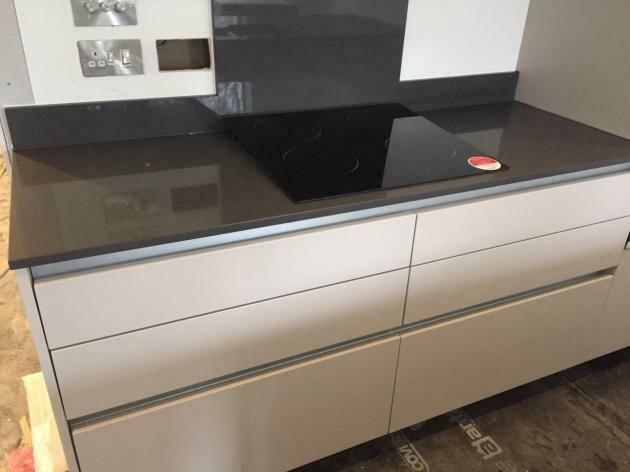 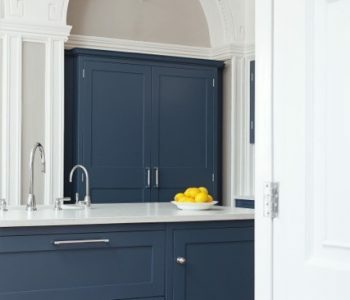 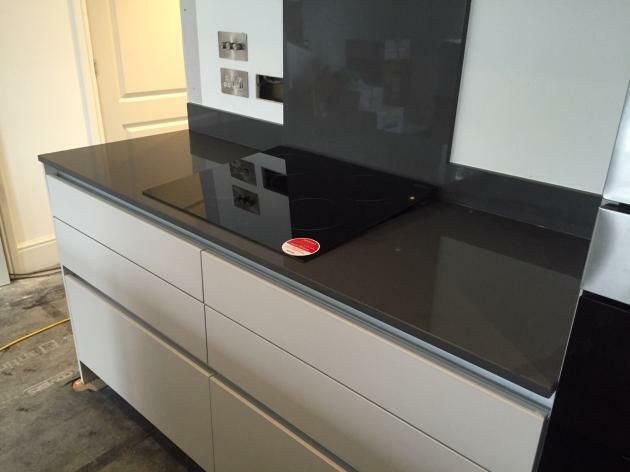 County Stone went to install 20mm Silestone ‘Marengo’ quartz worktops to two houses for ‘Unique Homes’ in Chichester. 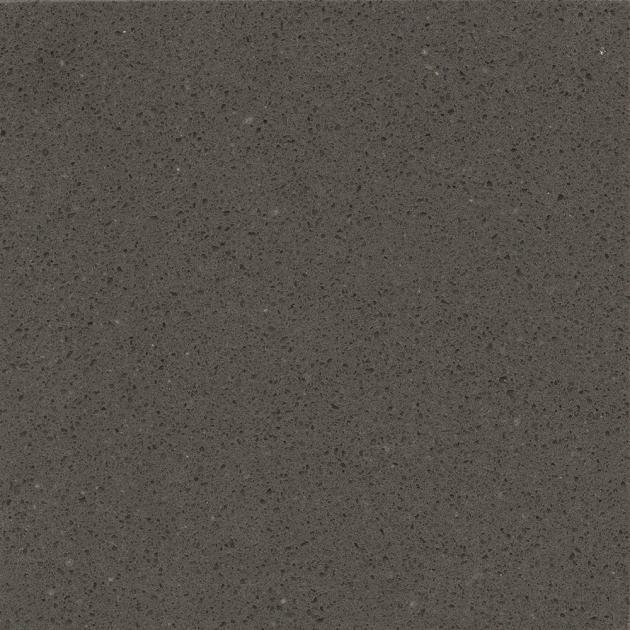 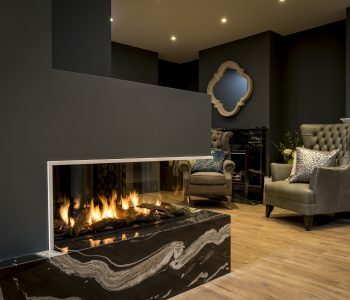 Marengo Silestone is a natural quartz surface that has a grey background with black specks throughout the stone. 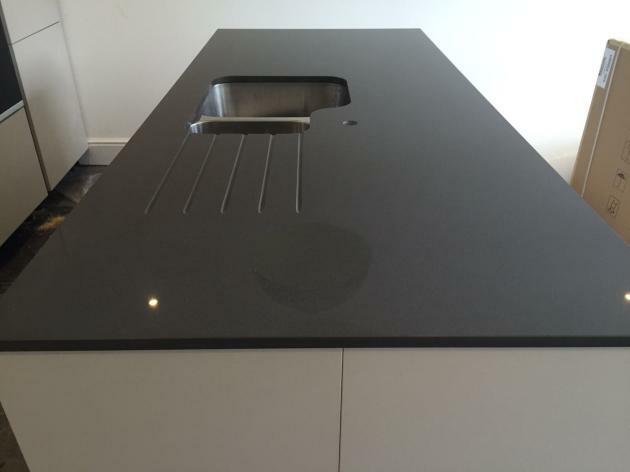 It is the only brand with an anti-bacterial protection for worktops that guarantees maximum hygiene on it’s surfaces.